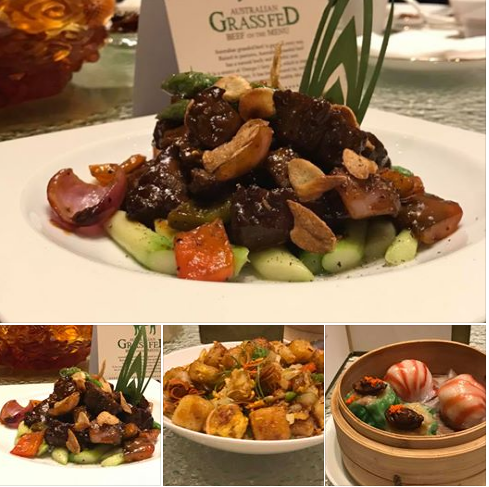 I joined in the 3rd Culinary Trail that highlights the Australian Grassfed Beef's premium lean meat and its flavorful taste spanning across Asia and Europe. This time around, our wonderful degustation commenced at the Crystal Dragon, City of Dreams with our group headed by Australian Trade Commissioner Natasha Monks, leading our group. Grass-fed beef is best when the cattle have been on fresh grass rather than hay. With the grasslands plentiful all-year round in Australia, grazing animals are happy. 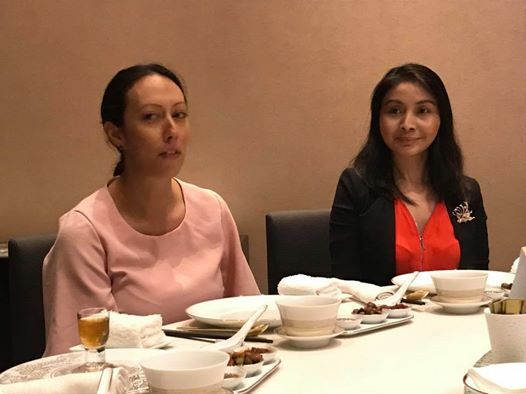 And whatever makes a herd of cows happy, also makes their meat healthier according to Monika Wonks, Australian Trade and Investment Commission (Austrade) Commissioner. Australian grass-fed beef comes from grazing cows that feed on grass throughout its life. Hence, it makes a healthier protein source. It has less saturated fat and is loaded with Omega-3 and Omega 6 fatty acids, Vitamin A and E, as well as cancer-fighting antioxidants as compared to grain-fed meat. Overall, the hormone-free and antibiotic-free certified Australian Grass-fed Beef makes it a healthy food of the highest order. 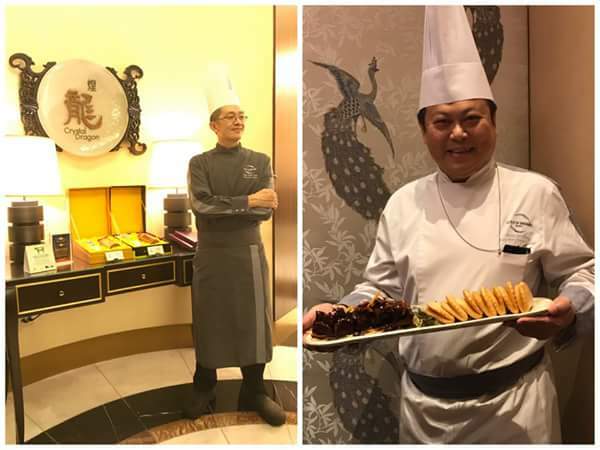 We were served a variety of appetizers prior to Crystal Dragon's exclusive a la carte menu, that highlights Chef de Cuisine Chan Choo Kean’s creations using traditional Cantonese and Chinese cooking techniques. 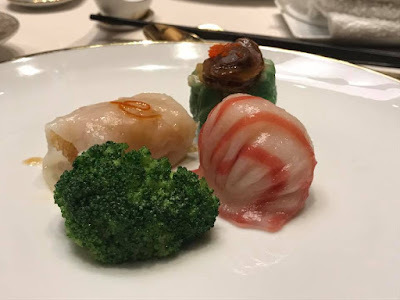 I so love the Crystal Skin Shrimp Dumplings (Har Gow), Wok Fried Turnip Cakes and the Baby Bok Choy with Garlic. These sensational starters surely perked up my appetite. Wok-fried Grass-fed Beef Tenderloin with Asparagus in Sichuan Pepper Sauce - Pepper is one of those flavors that lifts any dish. And this beef filet gives that amazing, Asian-inspired marinade that turns it into something special. This is the perfect special occasion tenderloin for me. 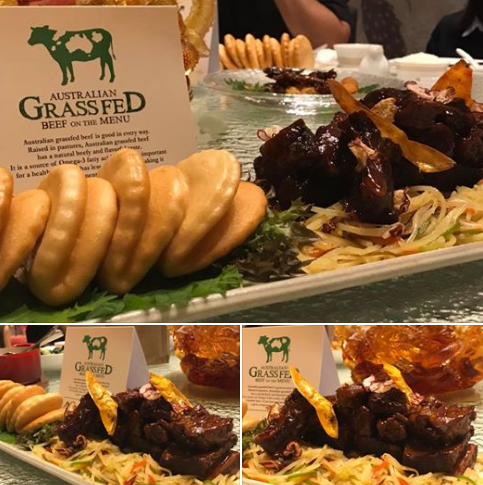 Pan-fried Grass-fed Beef Sirloin Rolled with Enoki Mushrooms in Barbeque Sauce. These dishes are available during the entire promotion running until August 23, 2017. 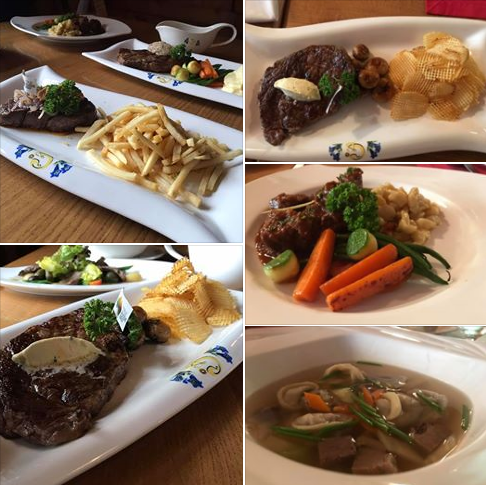 For diners seeking Swiss cuisine, Chesa Bianca’s selection surely won't disappoint. Grilled Ribeye Steak 10oz (P 1290+) served with Red Wine Juice, Parsley Horseradish Butter, Roasted Mushrooms and Crispy Crisscrosscut Potatoes. Hungarian-style Beef Goulash (P 620+) made from premium quality beef chuck, cut into 1-inch cubes and seasoned with Paprika and Spaetzli (Egg Noodles) . It had fresh garden vegetables mixed in. 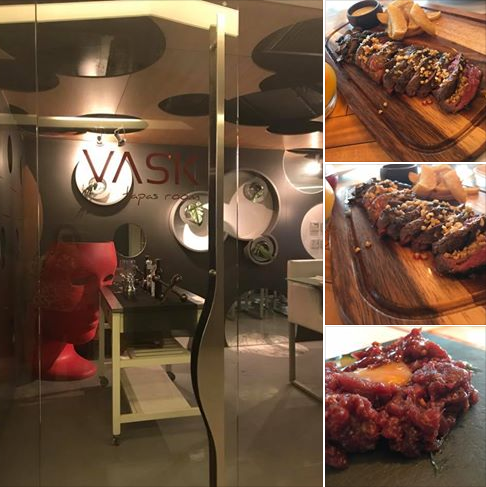 Chef J. Luis Gonzales' VASK is inspired by its cuisine from the Basque Country, referred to as País Vasco in Spanish. Every nook of the place is teeming with with art pieces. Its well-designed walls and ceilings make it a good venue for special occassions or celebrations. They served us bread and Kalichua (white and red sangria) as soon as we got settled. Their Sangria was a bomb! While this Spanish alcoholic beverage traditionally consists of red wine and chopped fruit, the red version of Vask's Sangria has cranberry juice, while the white sangria uses lemon only. I've tried the ones which have diced fruits mixed with the wine before, and I'd say that Vask's take on this punch is much better! 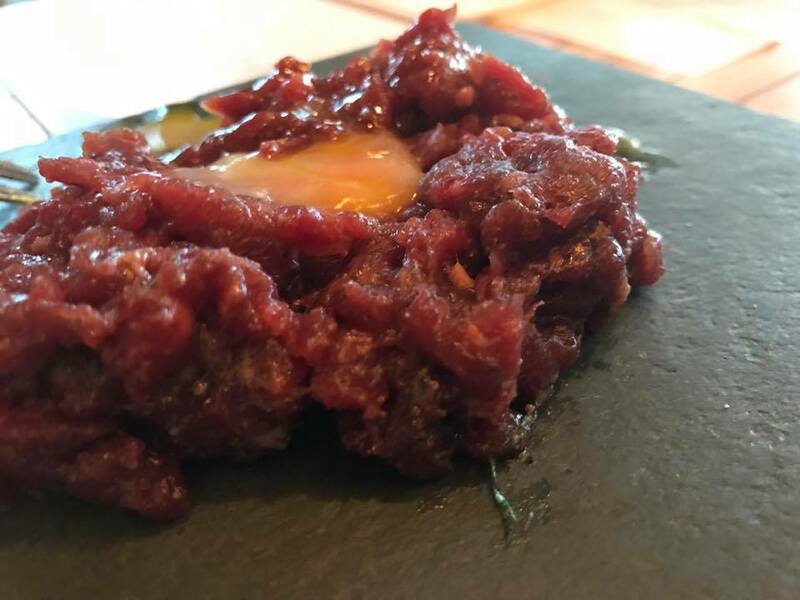 Chef Gonzales served us his classic appetizer, Beef Tartare made from diced prime beef tenderloin that has been smoked. He tops it with eggyolk in a dimple in the center. 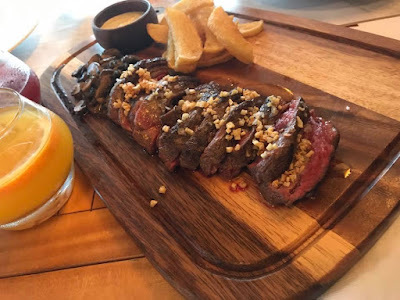 Pan-seared Steak was served medium rare. 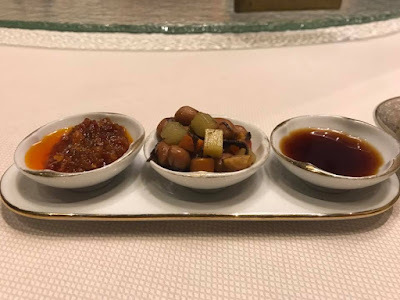 It was served straight up with just salt and pepper as seasoning, with sliced, roasted button mushrooms as garnishing. The lean meat slab was tender and juicy. Score high on your health when you savor Australian Grassfed Beef. When you switch to Australian Grassfed Beef, you go beyond nutrition. Not only do you make a difference in the health of your family, you also help improve the cattles' quality of life and sustain the ecosystem eventually. I am not too meticulous in finding the difference between a cow being fed from a fresh grass and a cow being feed from a hay. Its protein content is affected by such kind of feeding. Is that so? Well, there is no basis for that unless a study has been presented and validated. Anyway, the foods here all look so yummy, delicious and nutritious.